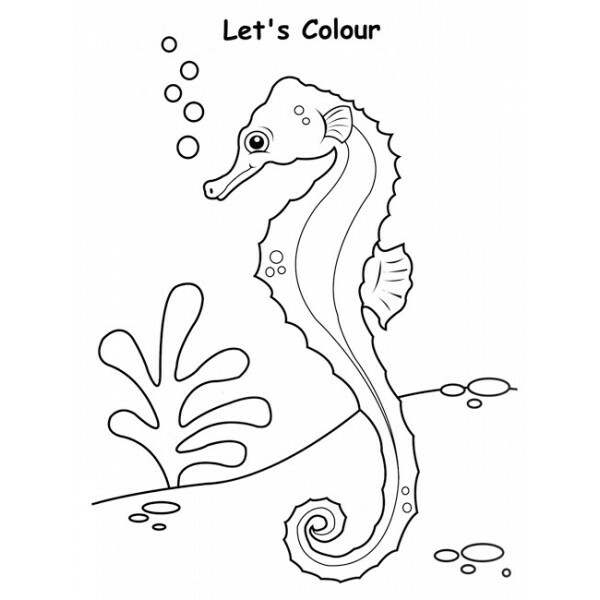 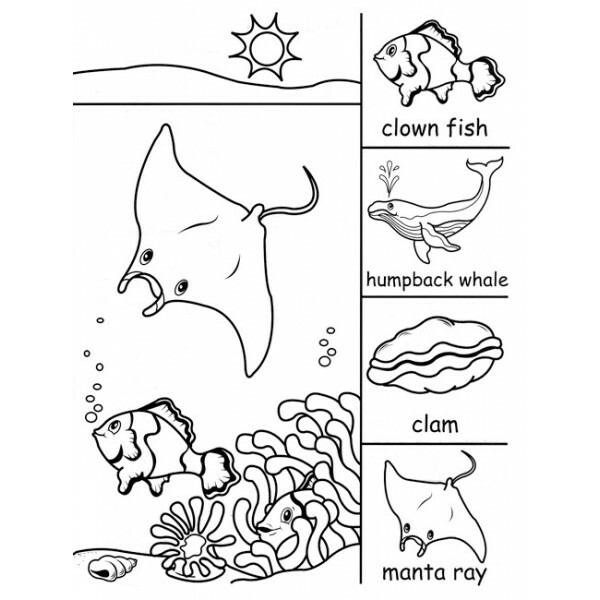 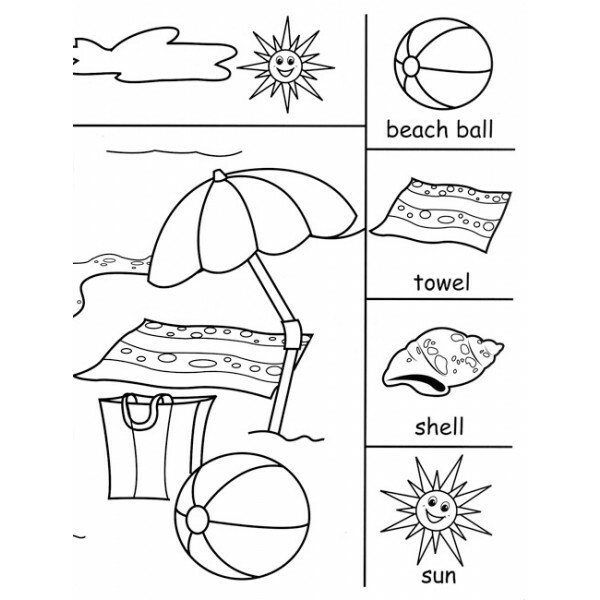 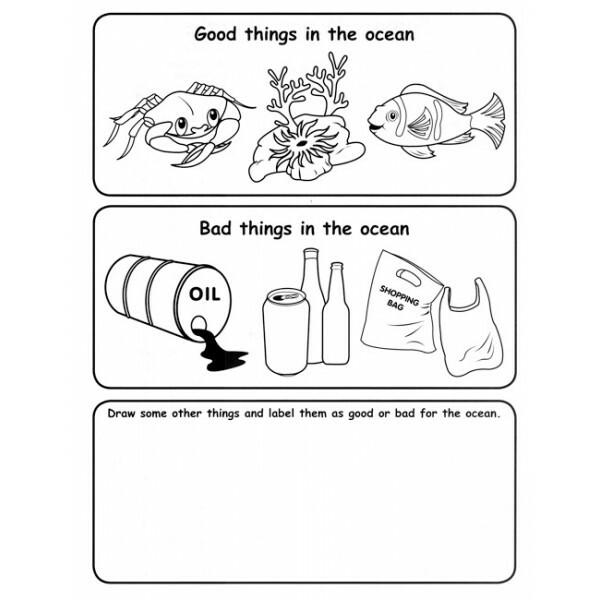 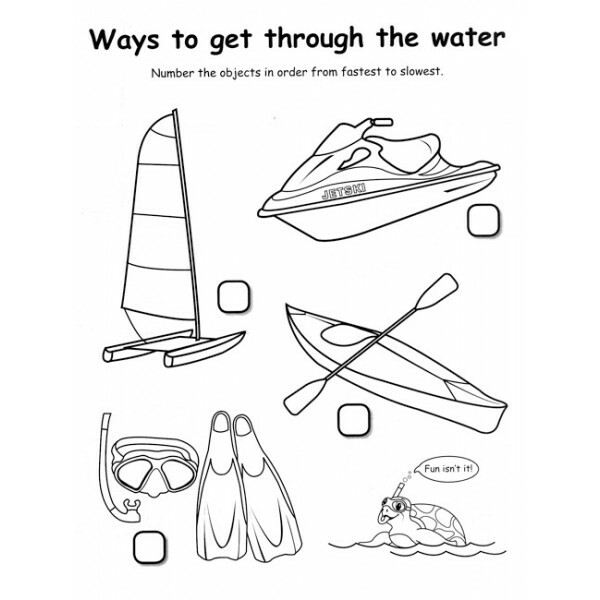 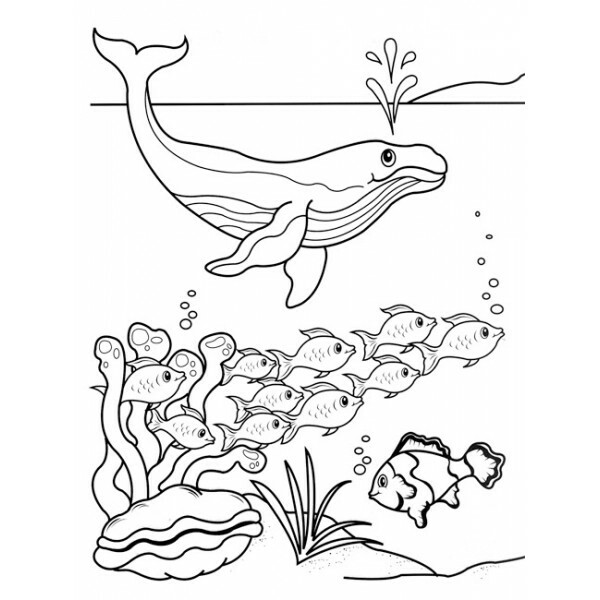 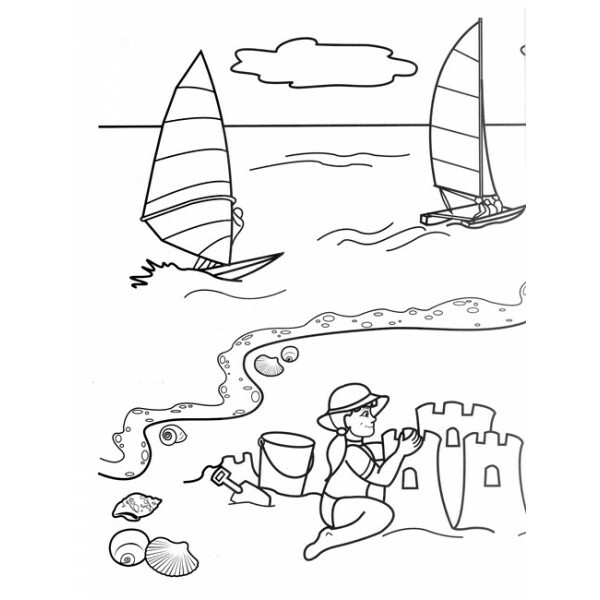 Seaside colour & activity book. 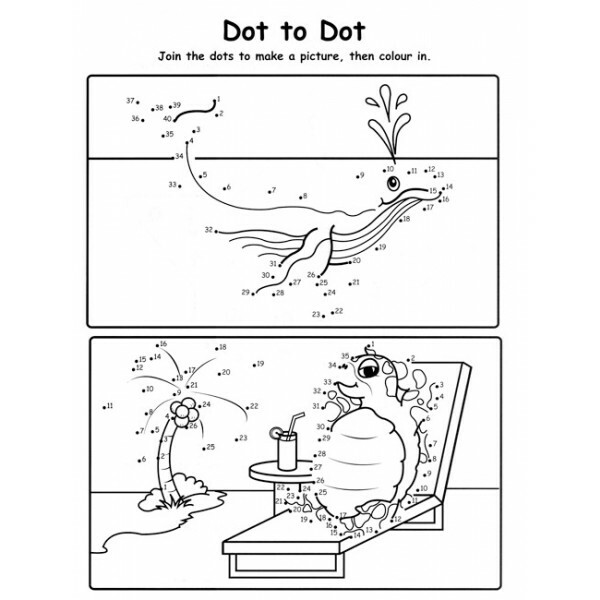 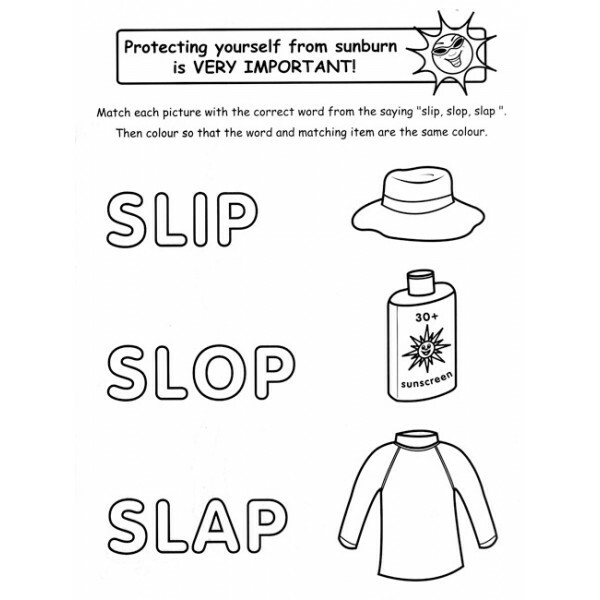 This is a fantastic, bright, summer feeling activity book for kids. 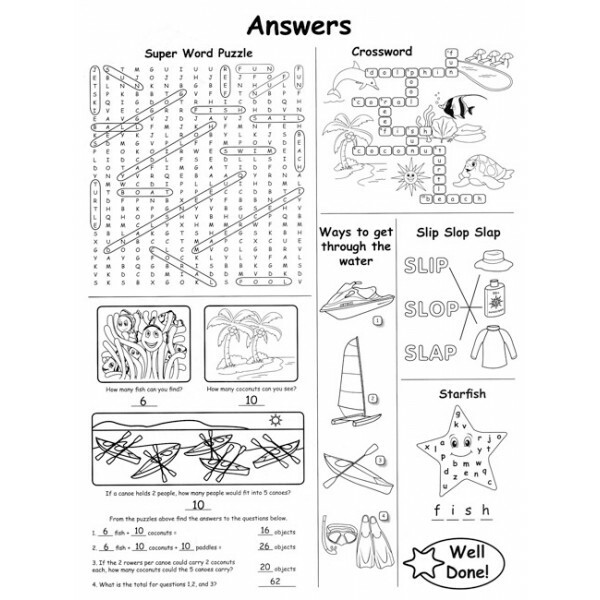 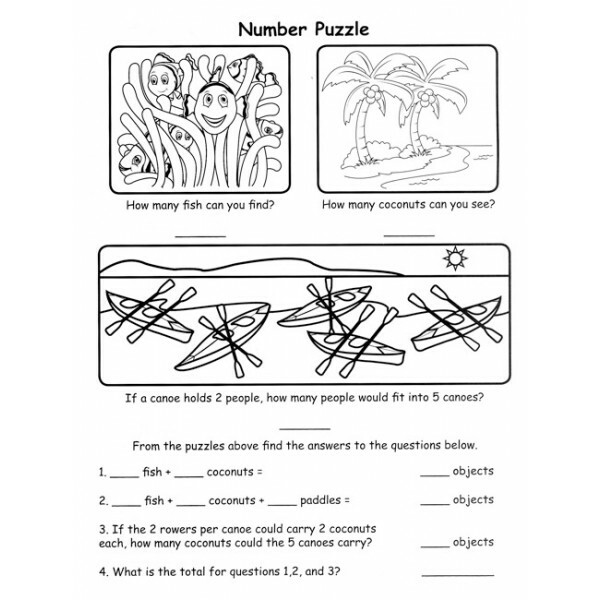 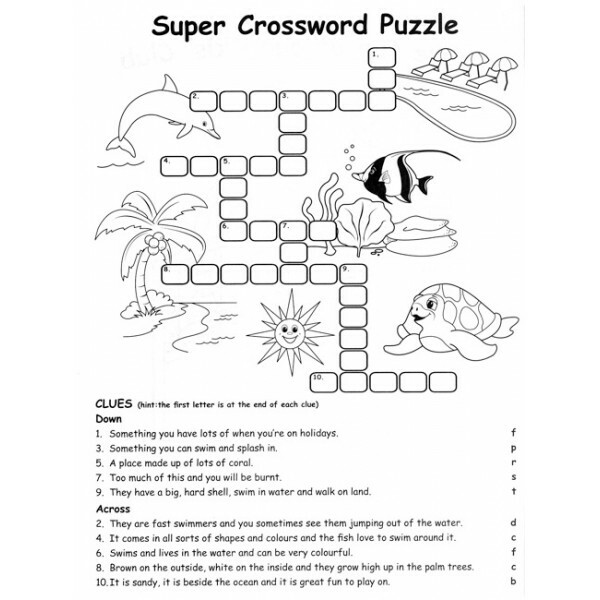 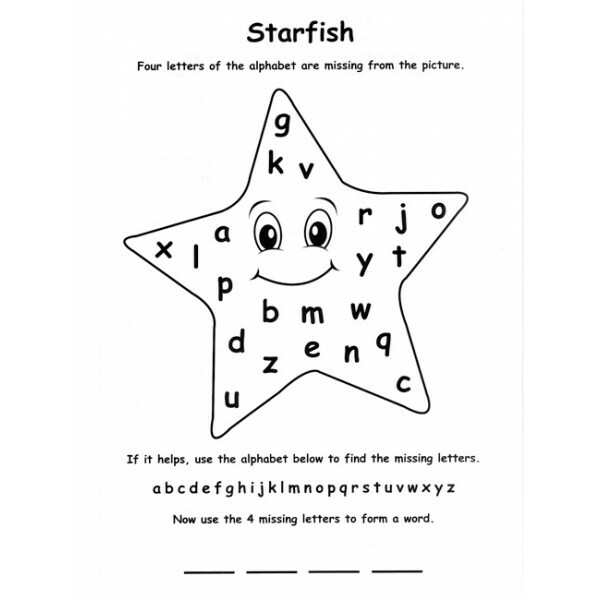 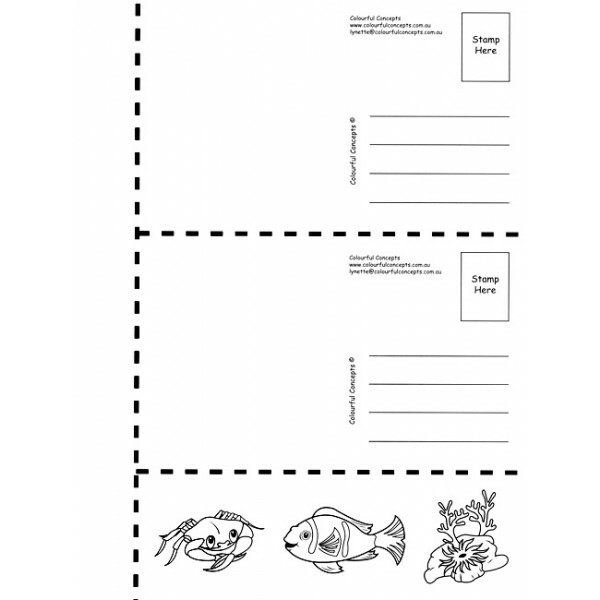 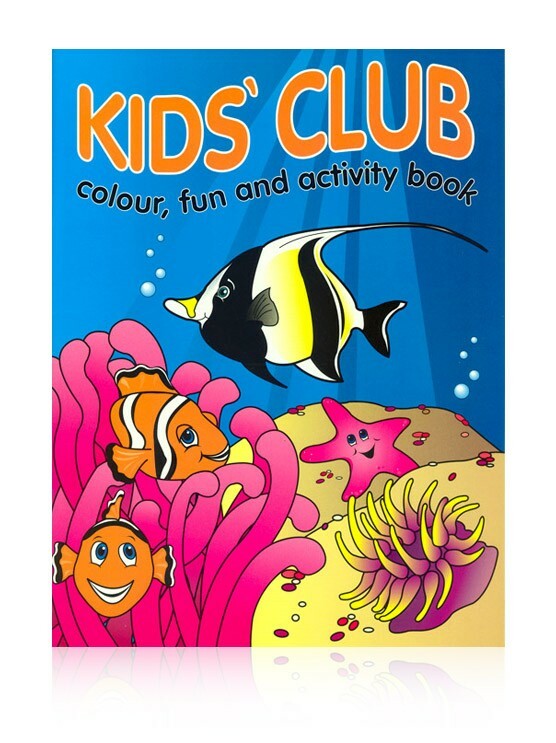 It's A4, has 16 colouring and activities pages with a full glossy cover and bonus postcards that can be cut out for the kids to post to family or friends, along with a bookmark for their holiday reading. 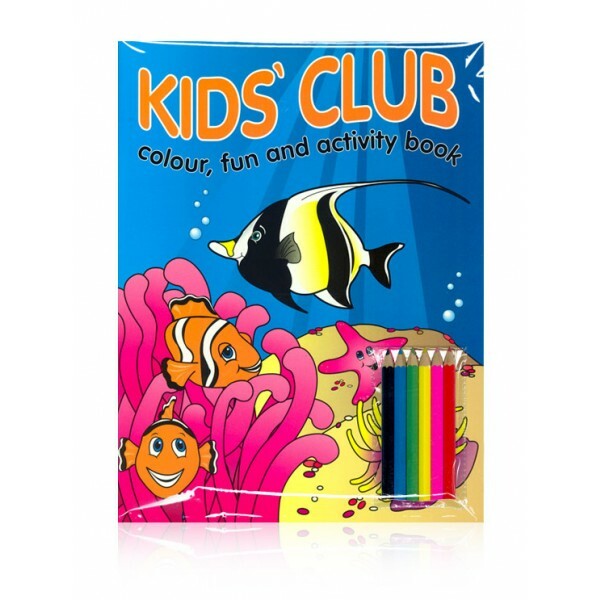 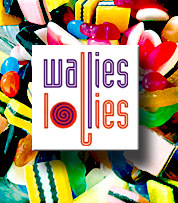 Our books are designed, published and printed in Australia, for a range of ages right from the very young up to about 9 or 10 years old. 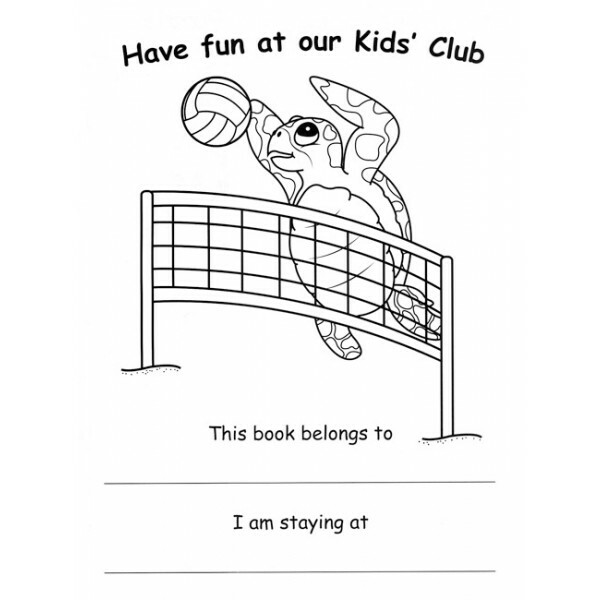 If you are a resort, holiday destination, or have a business that wants to keep children happily occupied, then be assured our books have high quality production and content standards. 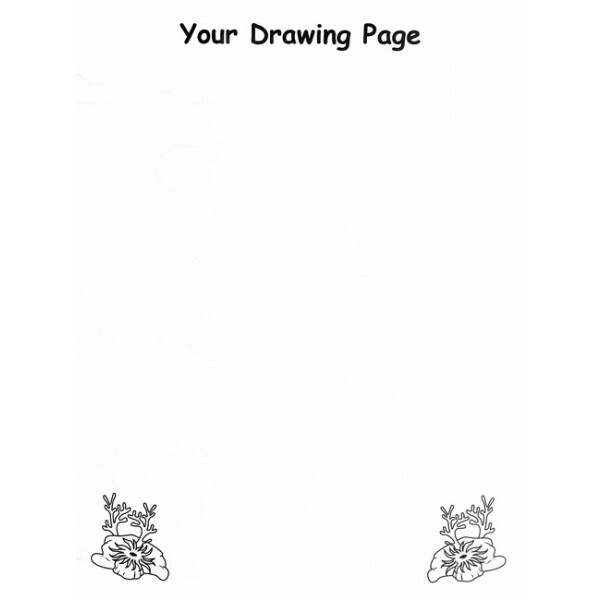 You can feel comfortable with the fact that you are presenting your guests with a high quality publication. 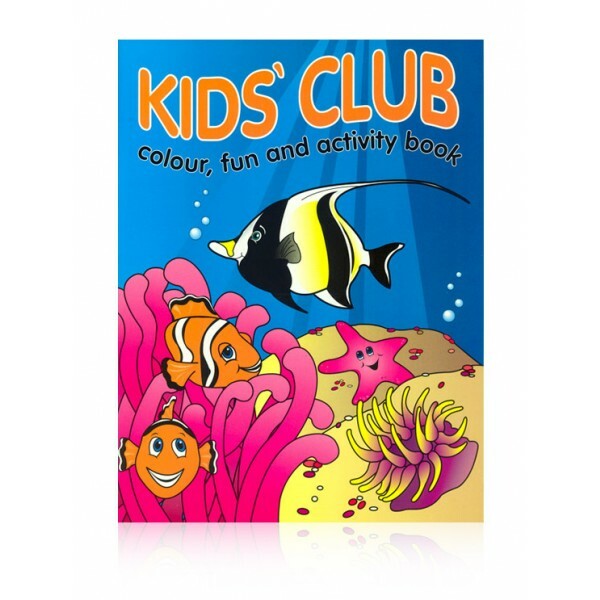 The Seaside colour & activity book is a standard publication for "Colourful Concepts", however if you would like your own branded version of this book, don't forget to view the "Custom Publication" section of this website. 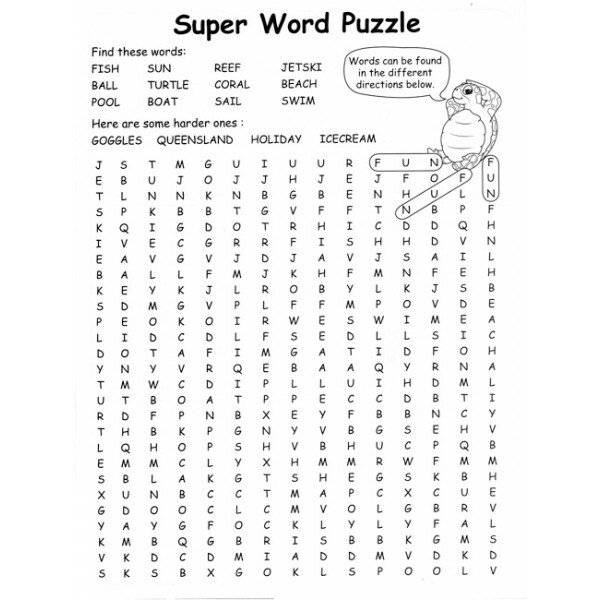 To Download the Product Information Sheet right Click here and "save as".